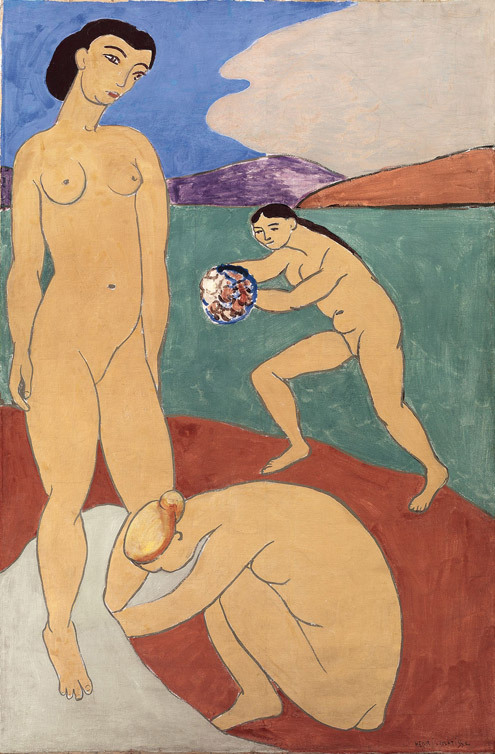 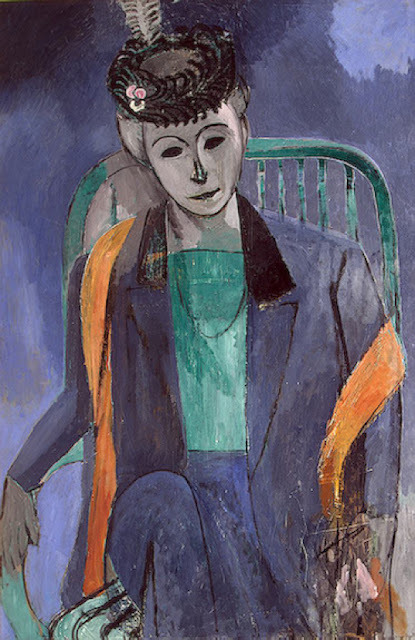 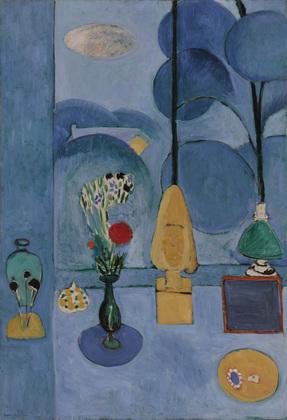 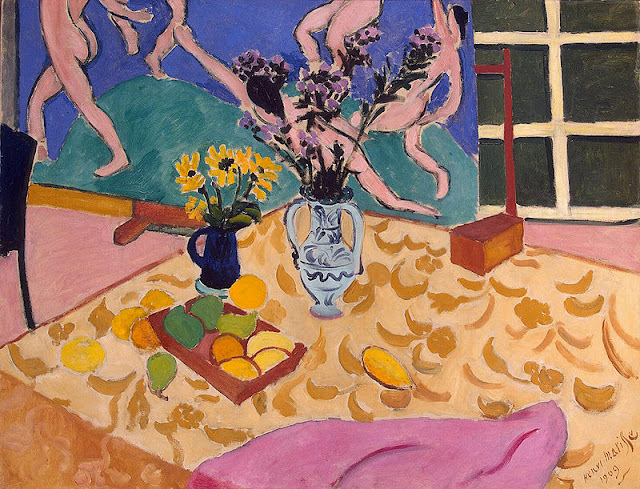 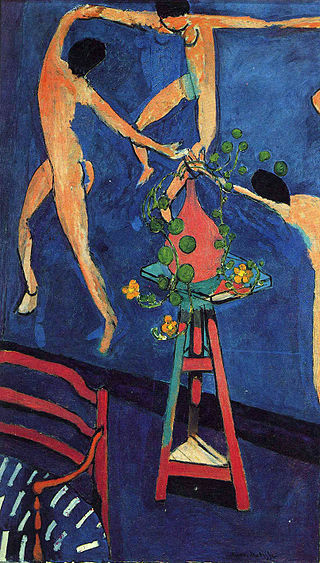 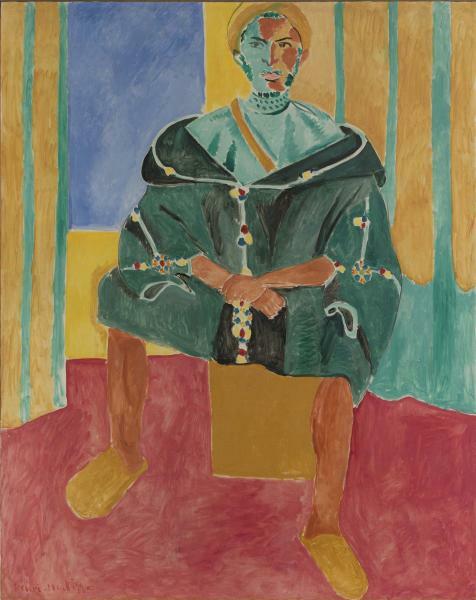 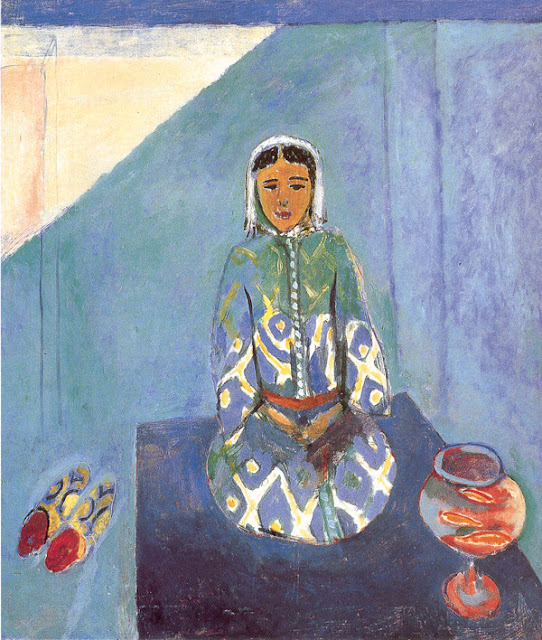 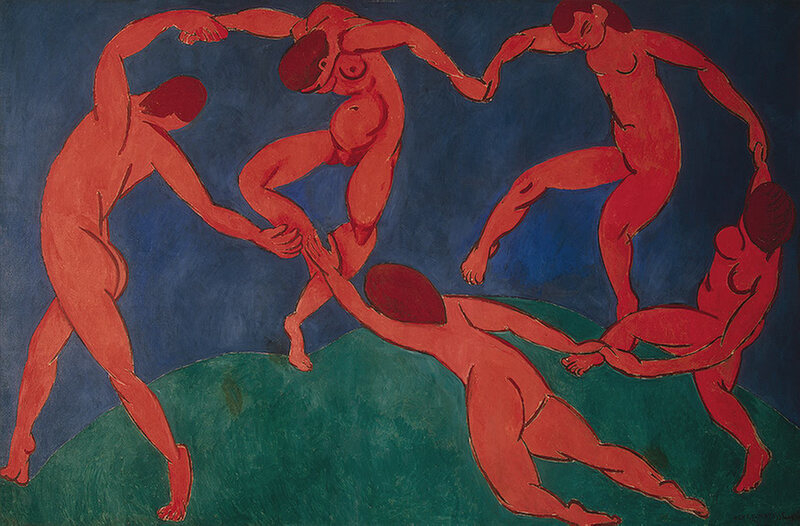 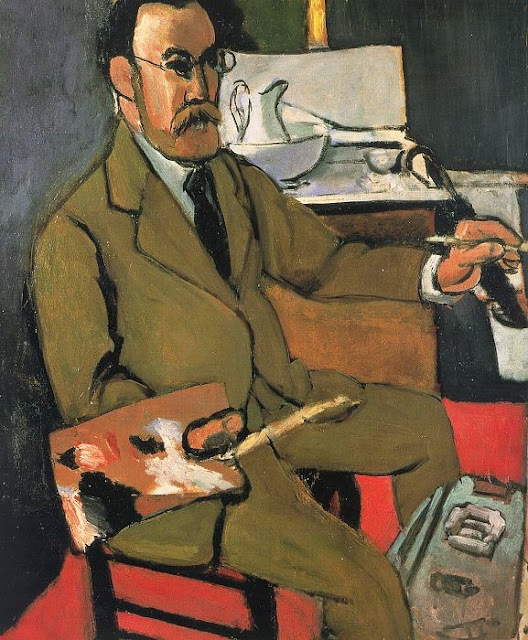 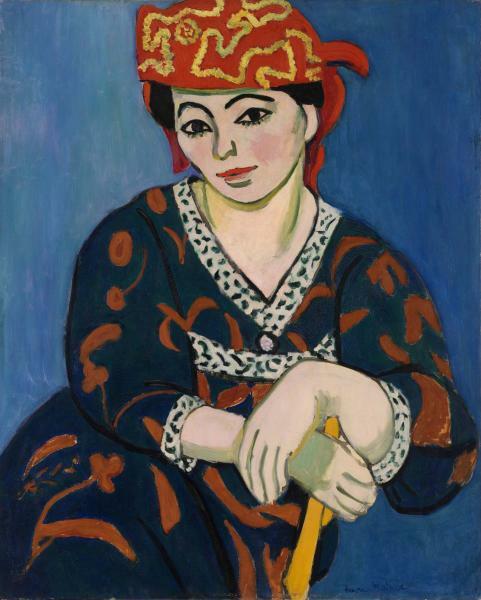 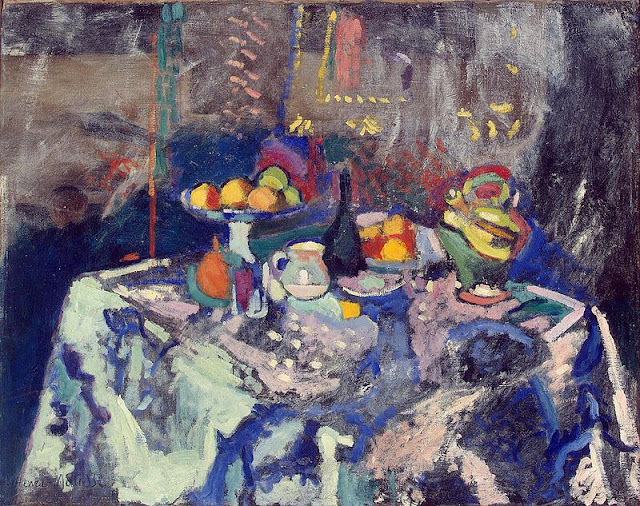 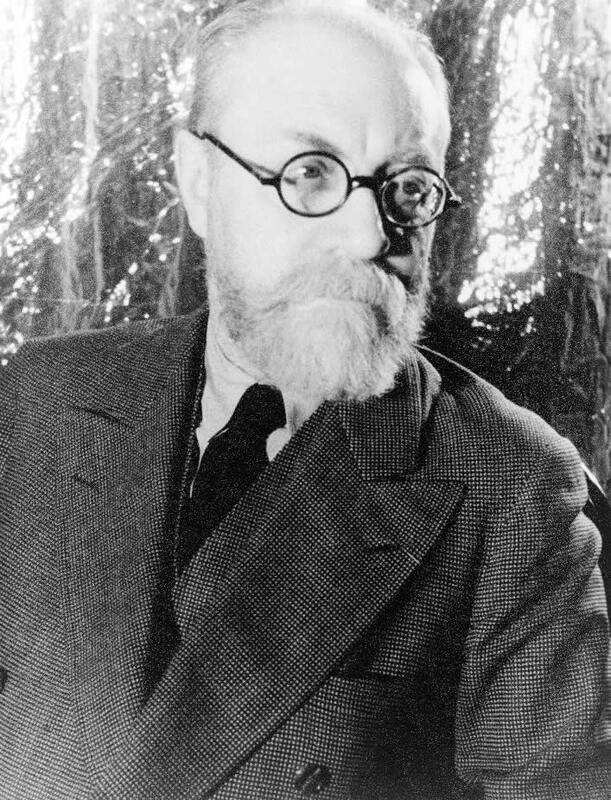 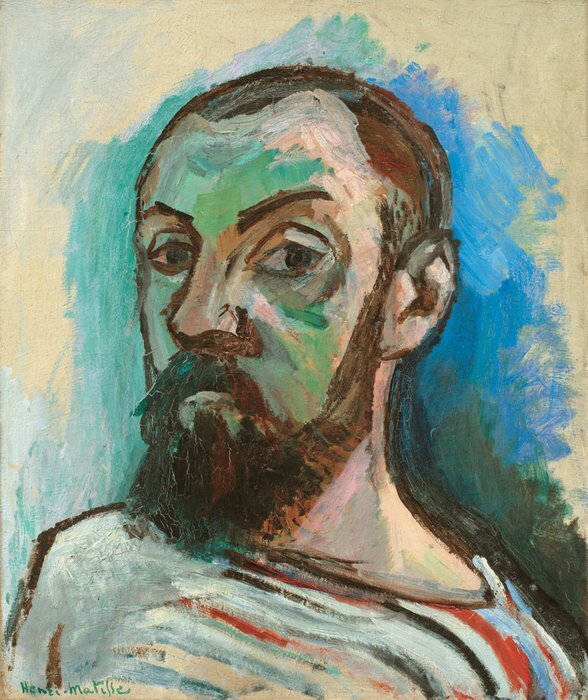 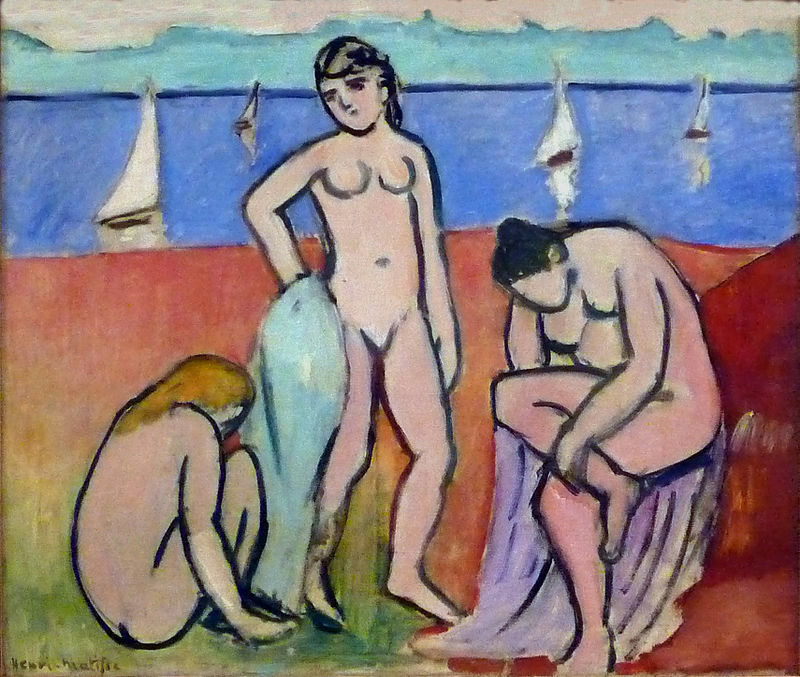 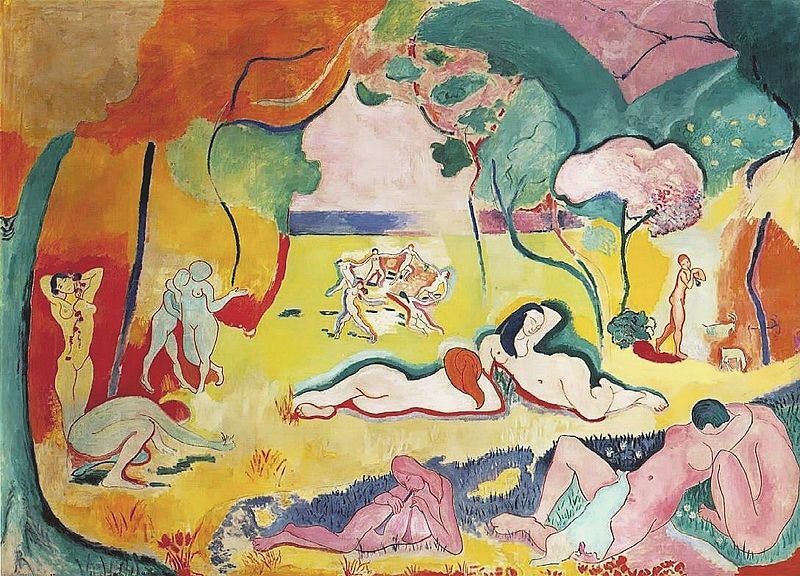 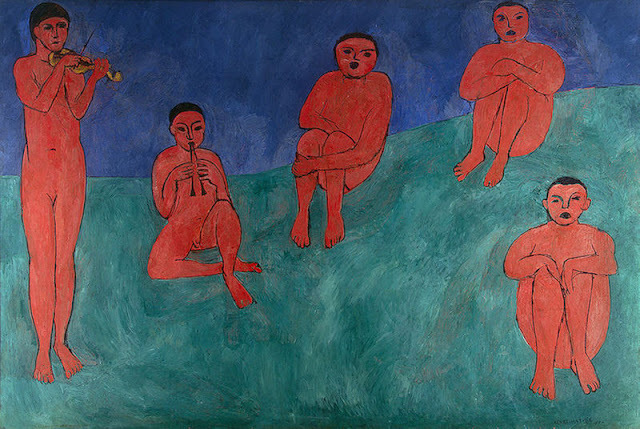 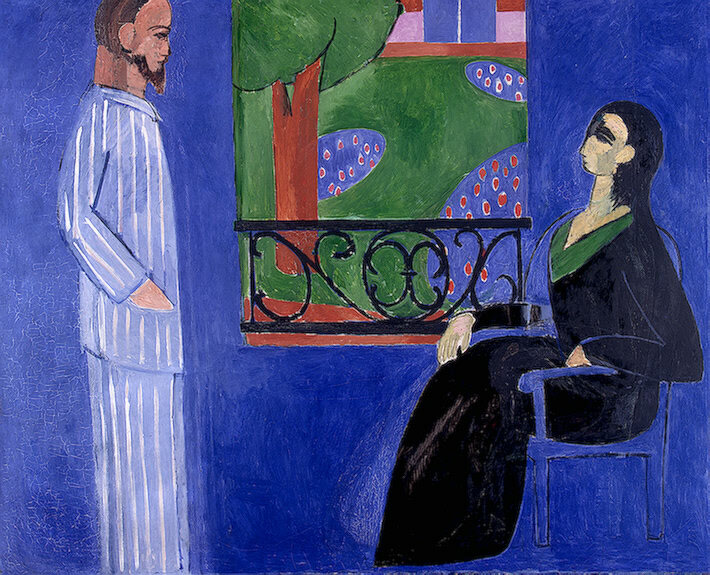 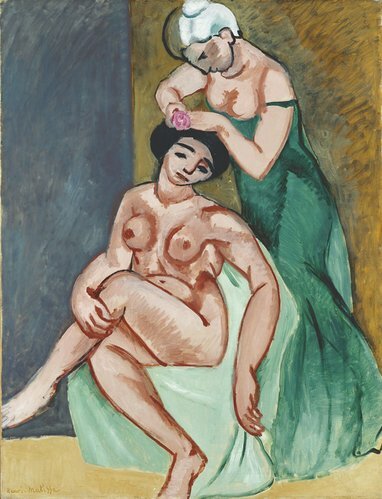 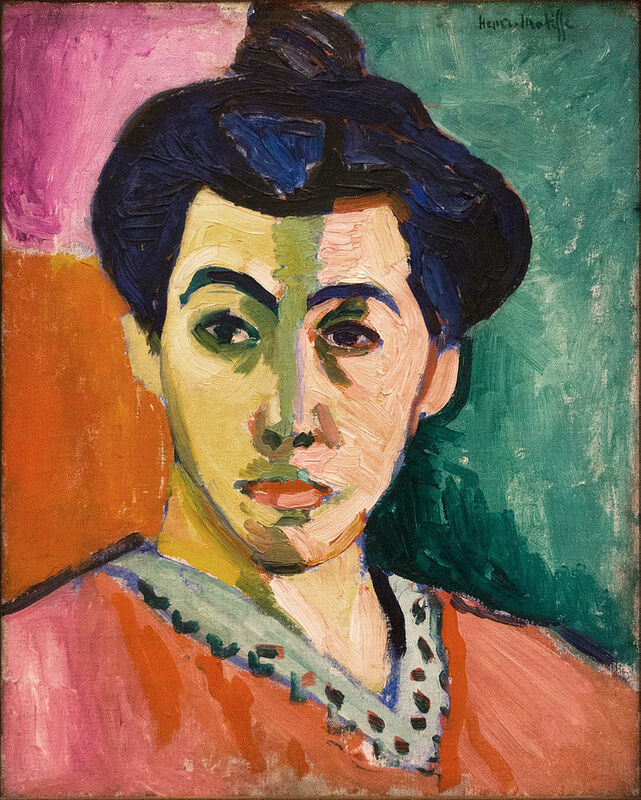 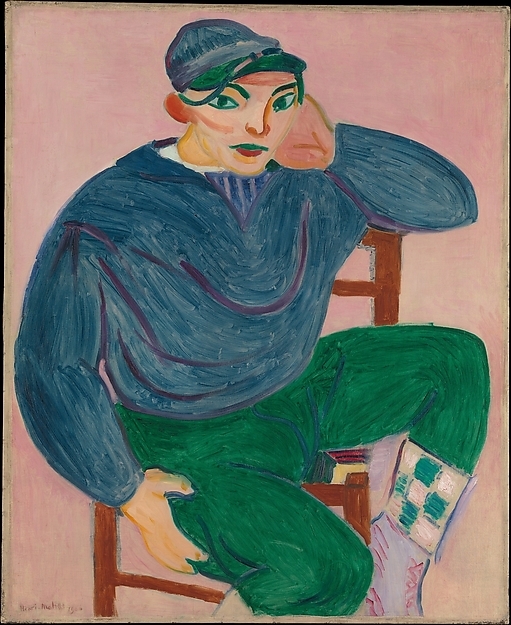 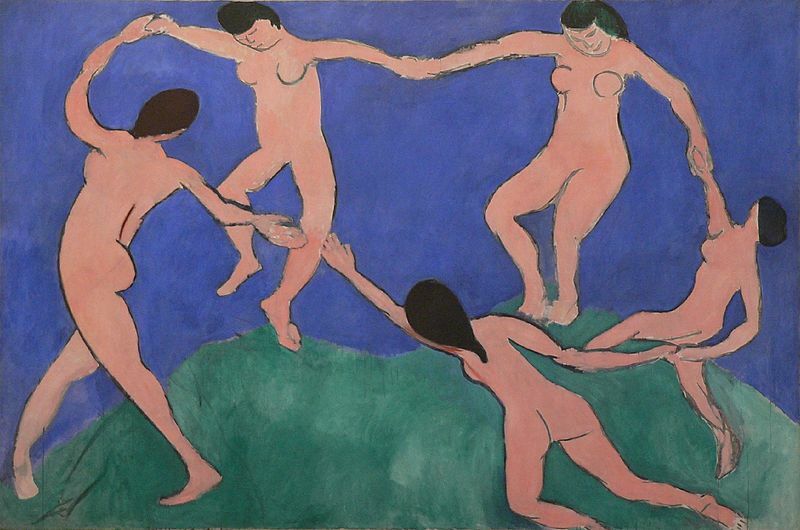 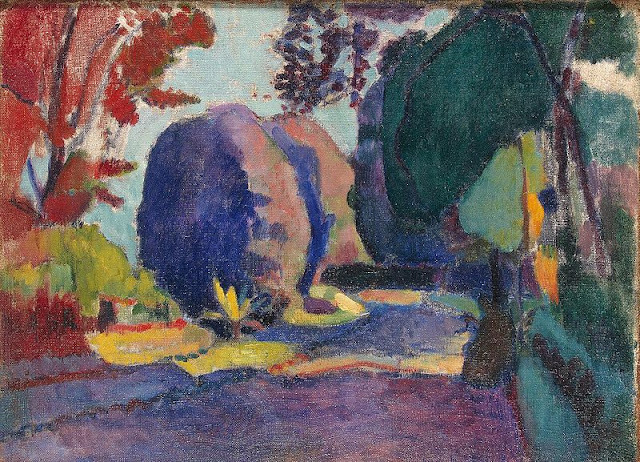 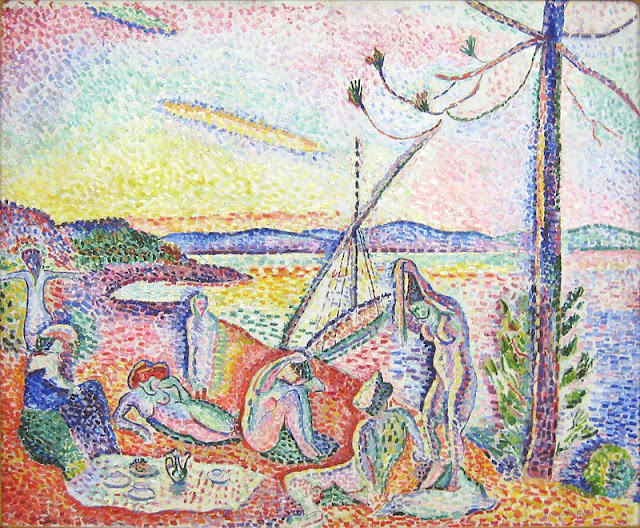 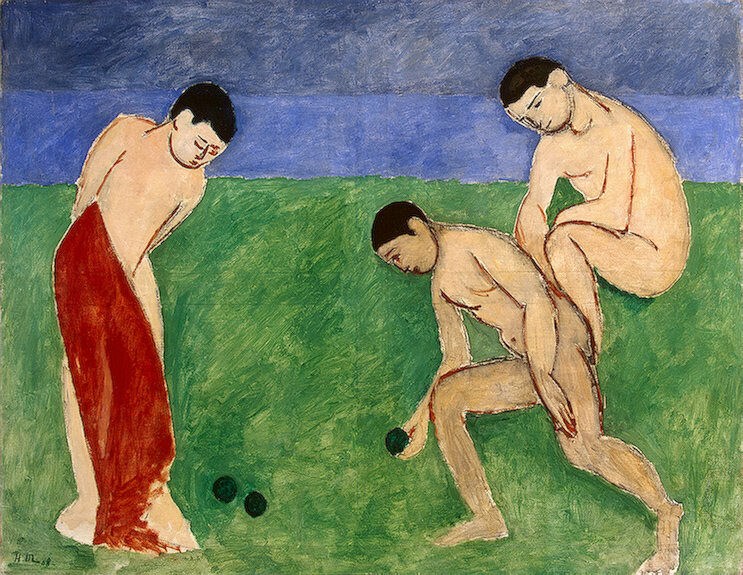 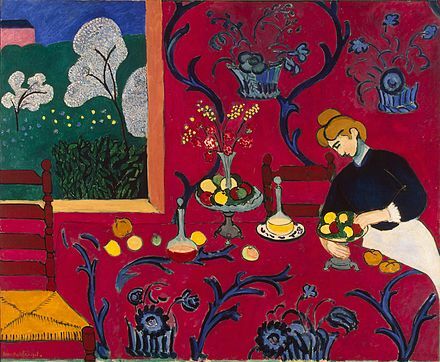 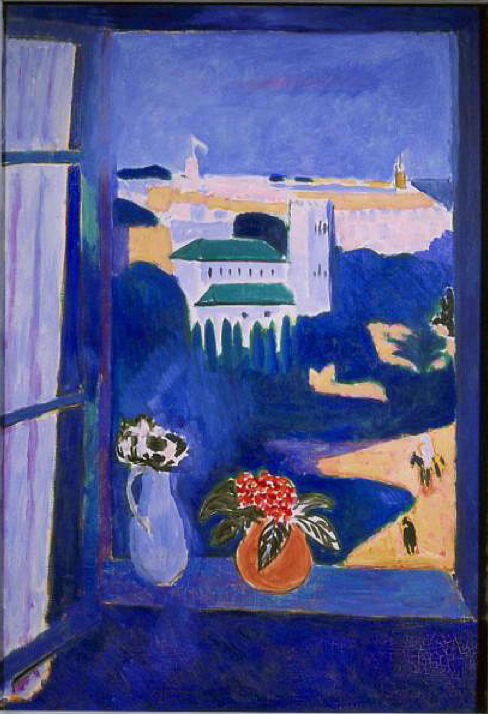 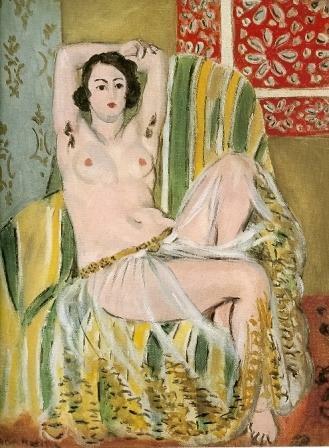 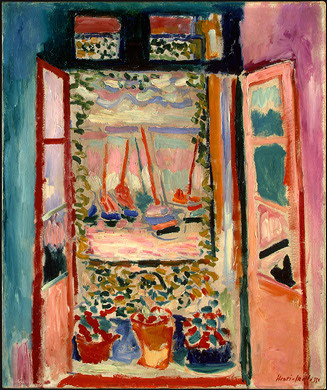 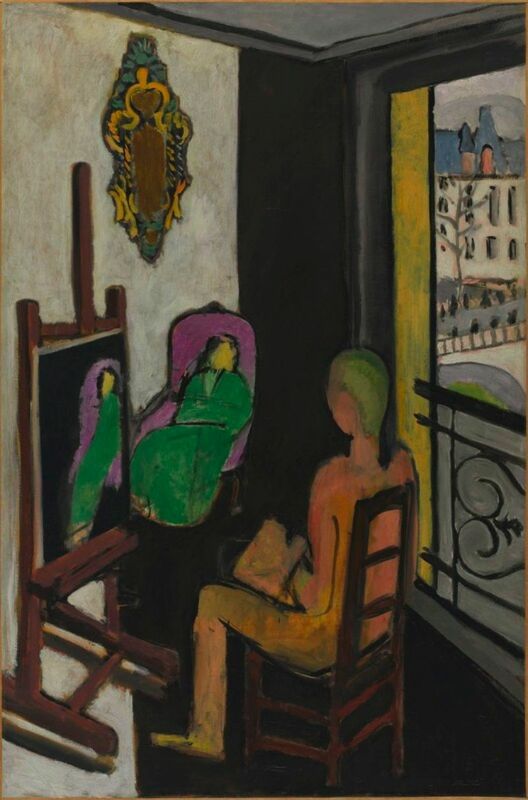 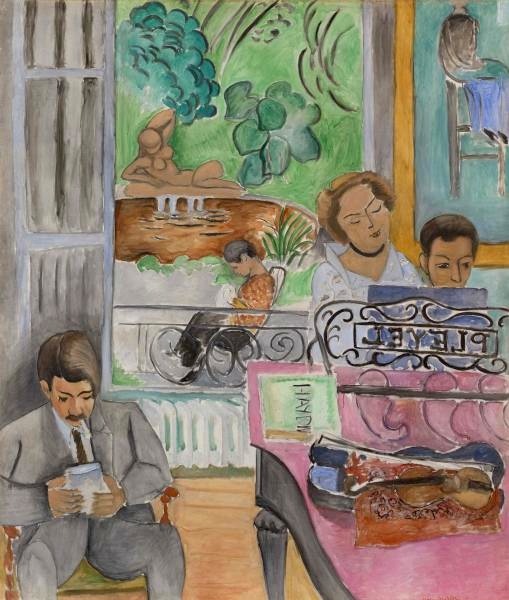 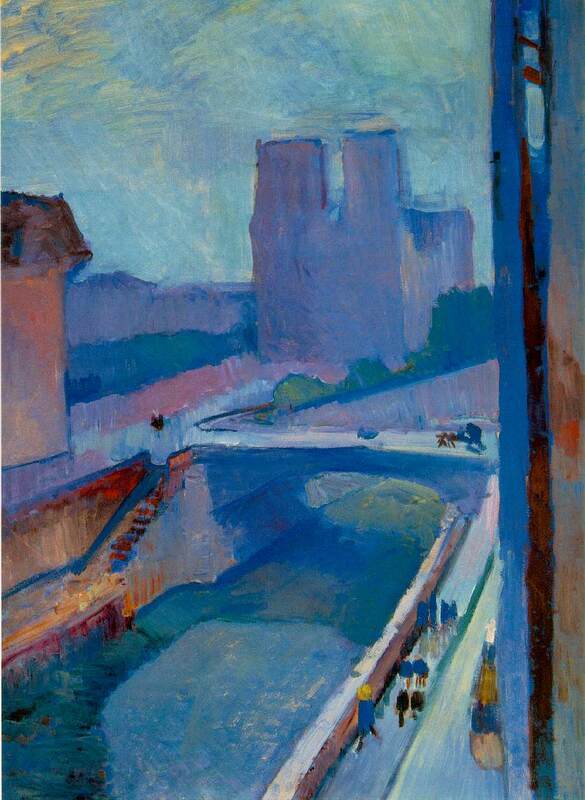 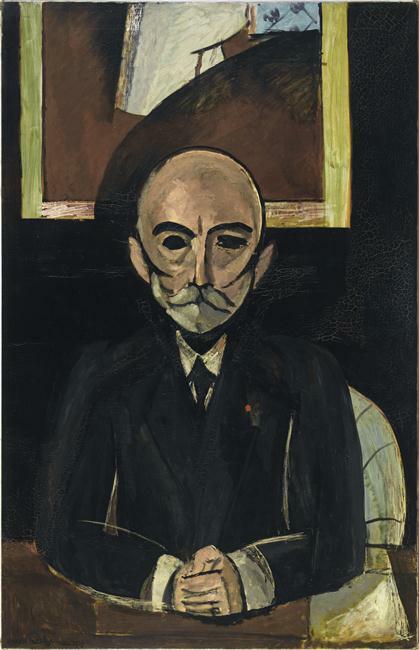 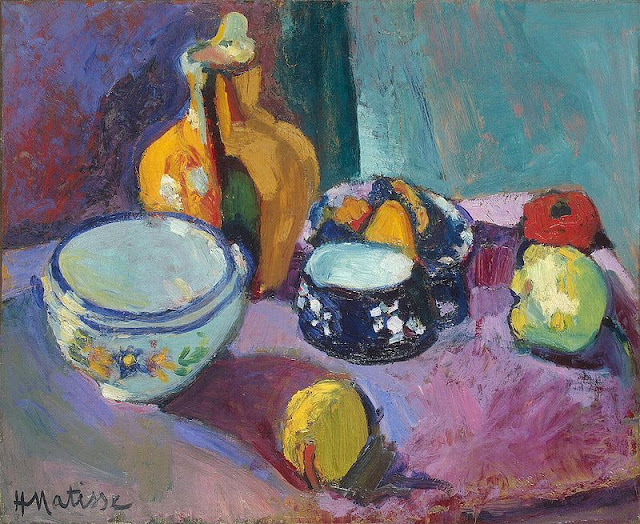 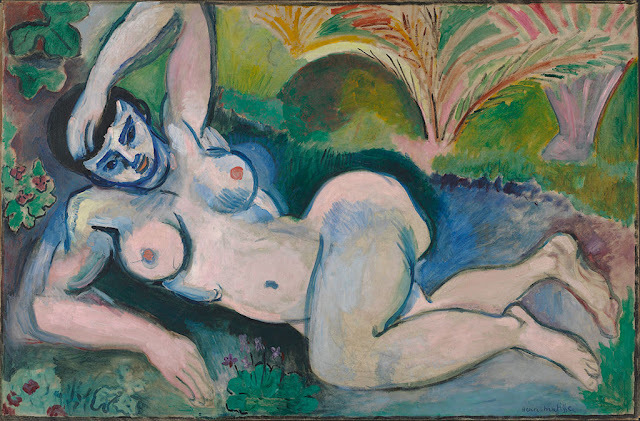 Henri Matisse was born on 31 December 1869 and was a very well-known French artist. 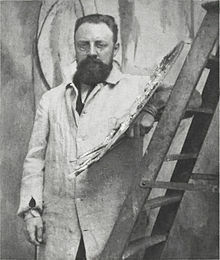 He was a multi-talented person who was a print-maker, sculptor, Draughtsman but he is primarily remembered as a painter. He is regarded as one of the three artists (other two being Pablo Picasso and Marcel Duchamp) who were responsible for revolutionary developments such as plastic arts in the decade of twentieth century. At first Henri was called a Fauve (Wild beast) but later by 1920’s people started calling him a French Classical tradition artist. He was also a leading figure in modern art. 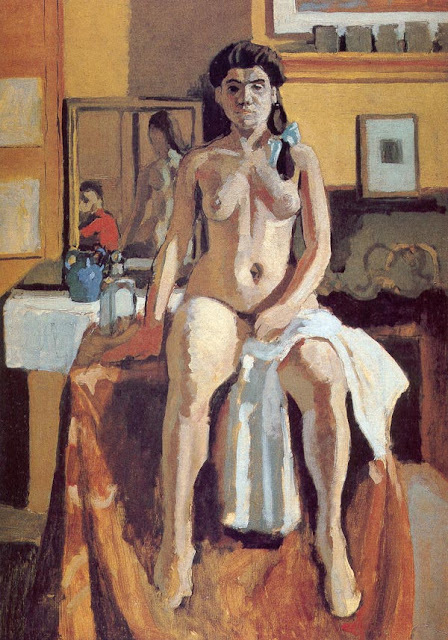 Many earlier artists such a Jean-Baptiste-Simeon Chardin, Nicolas Poussin and Antoine Watteau influenced his works. 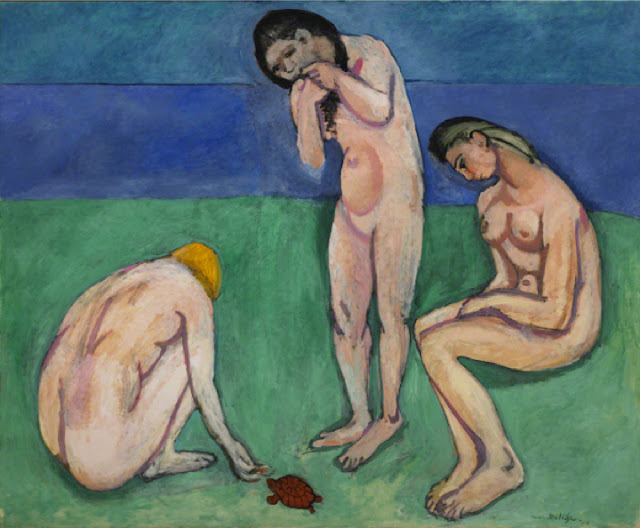 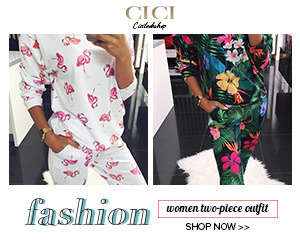 He also got influenced with modern artists such as Edouard Manet and Japanese art also influenced him. 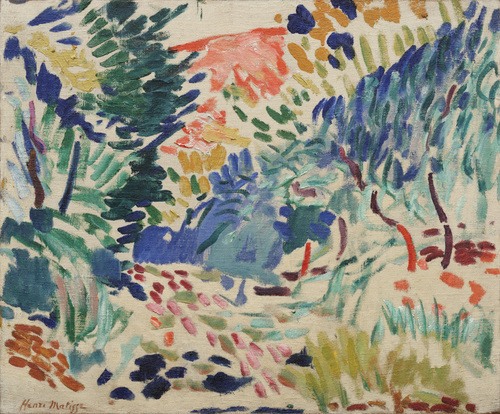 Later John Peter Russell introduced Henri to Impressionism and to the works of Vincent Van Gogh which changed Henri’s works completely.